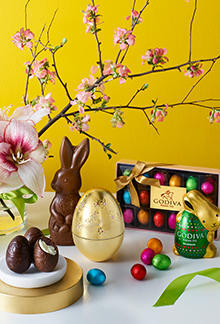 All Godiva Chocolatier Locations US OH Sunbury 400 South Wilson Rd. Since 1926 GODIVA Chocolatier has been the premier maker of fine Belgian chocolate with more than 450 boutique store operating worldwide. 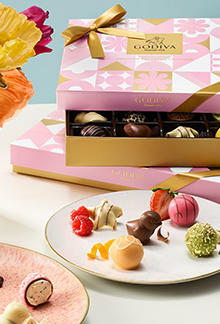 Godiva Chocolatier Tanger Outlets at Columbus offers a selection of freshly dipped treats in addition to our luxury chocolate gift boxes, irresistible chocolate truffle and butter shortbread biscuit cookies. 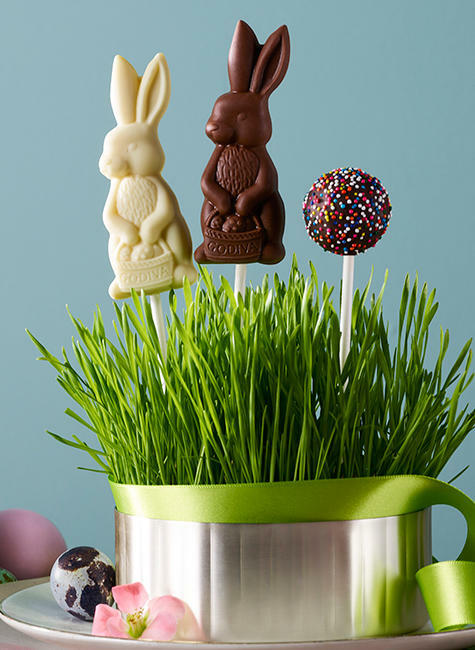 Come discover the amazing things we do with chocolate every day in our store located at 400 South Wilson Rd. in Sunbury, OH.